The spiritual ghouls of "Hayovel" didn't just set up shop in Israel by themselves. 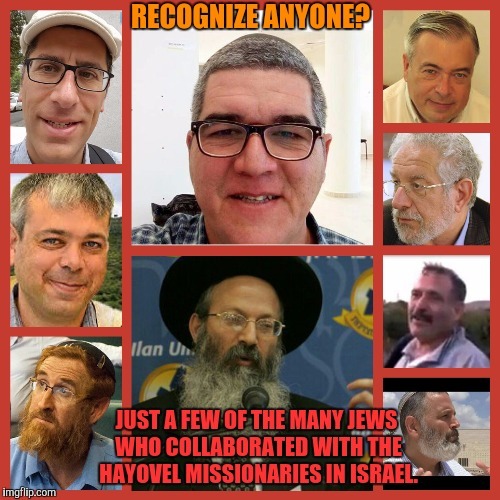 They had many "religious" Jews aiding them. It took time, it took effort, and it took creativity. 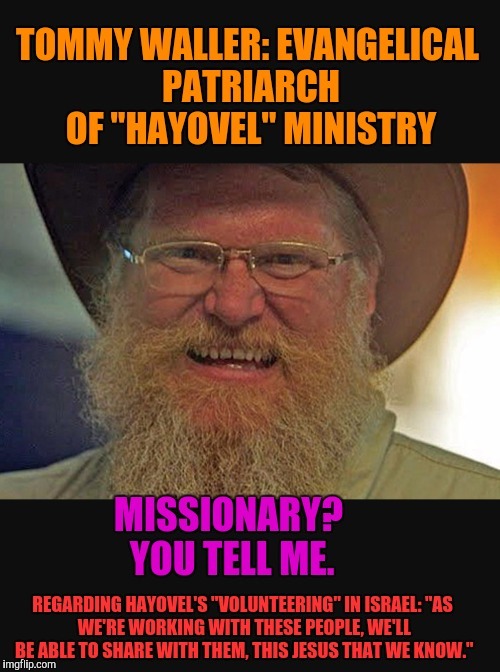 And today, we have a missionary nightmare in the Shomron. Educate yourselves. Find out who brought them in?